O C E A N F E S T? It’s the biggest seasonal event on the Jersey Shore — in fact, it’s the biggest Independence Day celebration anywhere in New Jersey, and it happens every July 4th right here in Long Branch. Each year since 1990, crowds numbering in the hundreds of thousands have descended upon the city’s oceanfront promenade from points all over the Mid-Atlantic region for Oceanfest — an all-day, family friendly festival that brings together the most memorable sights, sounds and sensations of the summer season. Not just a music or food festival; much more than a craft sale or street fair, Oceanfest combines the best parts of everyone’s favorite summertime memory — and caps it all off with the most spectacular fireworks display you’ll see anywhere along the Jersey coast. RSVP to our Facebook event and invite your friends and family to join you for this awesome day! 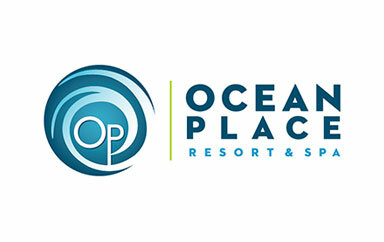 Is your business interested in getting in front of the over 250,000 people that attend Oceanfest each year? 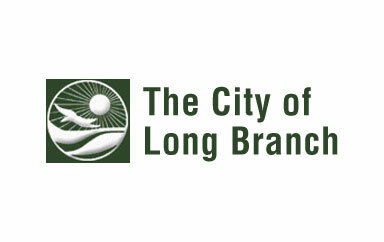 Brought to you by the Greater Long Branch Chamber of Commerce and the City of Long Branch, Oceanfest is a community event made possible with the support of such corporate sponsors as South Beach at Long Branch, Monmouth Medical Center, and Monmouth University, as well as through the generosity of numerous individuals and businesses in the local area. It's a public/private partnership that has worked to create an attraction that's truly special; an event of which everyone in the community can be proud.